Ensure you are using the right shampoo - Are you sure that you are using the right shampoo for your hair? There are different people with different hair types. If you have an oily scalp and dry hair, use a gentle shampoo which effectively removes dirt as well as oil. Do not go for a moisturizing shampoo as it will make your oily hair limp the very next day. If you have dry hair as well as a dry scalp, go for shampoos with hydrating properties. When shampooing your hair, concentrate on massaging scalp as it helps in blood circulation. Do not use much on hair ends as it will dry them out. There are a variety of shampoos present on Jabong to cut down your woes. Shop from them at discounted prices along with the bonus of cash back using Jabong coupons present on CashKaro.com. 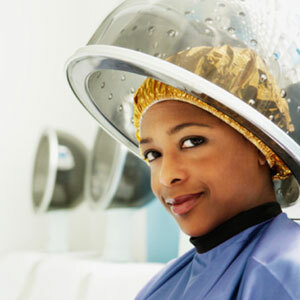 Go for deep conditioning - If your hair is feeling dry from past one week, use deep conditioning treatment for your hair. Apply your favourite hair masque and massage it properly on your scalp as well as cover your entire hair. After doing that, wrap a hot towel around it and let the treatment sit for about at least 20 minutes. You can even wear a shower cap if you find wrapping hot towel process a bit cumbersome. Wash your hair after that and you won’t be able to stop touching your buttery smooth hair. Protect them from sun - The harsh UV rays can damage your hair more than you think and make them extremely dry and brittle. Plus your hair is at the risk of getting grey hair fast. Wear a scarf or a hat on your head to cover your hair completely. Women with colored hair need to pay more attention here as colored hair are drier in texture and exposing them to sun can damage them as well as lose the color. It’s best to be fully equipped by wearing sunglasses as well as carrying umbrella too. Indulge in stylish sunglasses by browsing Rayban sunglasses price list available on CashKaro.com and get the best deal! Get a dry shampoo - A dry shampoo is a boon for those who suffer from oily hair. Maybe you have an oily scalp or a sweaty scalp developed from doing exercises and hitting gym daily. Even though you tie your hair in a bun, they get dirty. Washing hair daily might seem the ideal solution for you to escape from this situation but it’s not. Washing hair everyday only contributes to extra dryness, making your hair brittle. This is when a dry shampoo comes to your rescue. 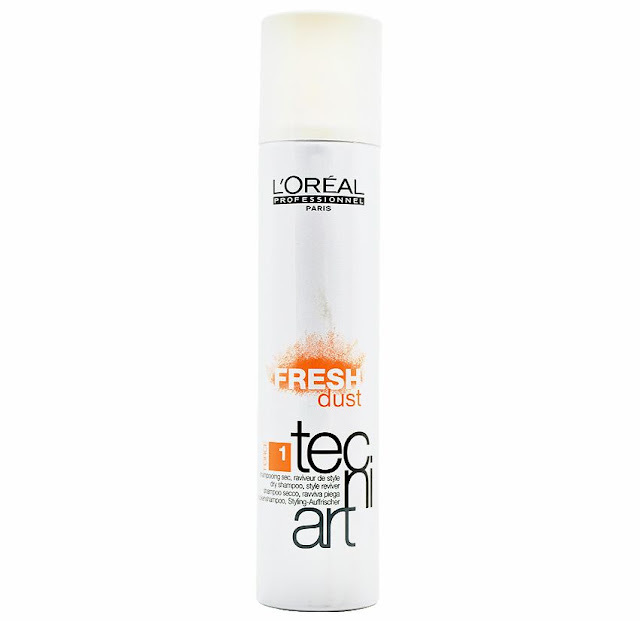 A dry shampoo is extremely easy and quick to use. Just spray it from a distance and see the magic happening. Upon spraying, massage your hair a bit and you will see oil reducing and volume building. The effect usually stays on for some 5-6 hours and with some, the effect stays on for an entire day. It’s your weapon for emergencies! 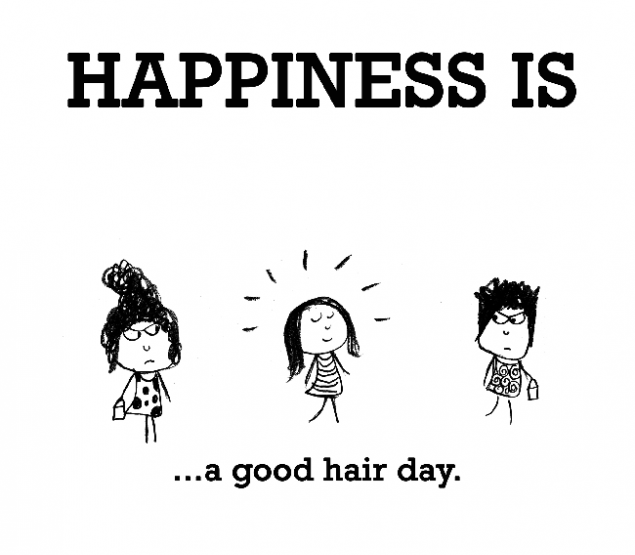 Please share your tips for good hair in the comments section. i have oily hair.i have an oily scalp and dry hair,how can sure that you are using the right shampoo for your hair?